Nestlé has re-launched its Nescafé Gold range with new packaging and a more 'premium' focus. Pitched as “an improved taste experience for avid coffee consumers”, the range has been re-designed to offer a "barista-style" taste and aroma. The new soluble blend includes micrograins of Arabica coffee ground 10 times finer than ordinary ground coffee, according to Nestlé. These tiny grains are meant to enhance the hidden taste and aroma of the Gold blend. In line with the re-launch, Nestlé partnered with barista Lachlan Ward, who helped by creating a 'barista tip' and strength rating for each variant. 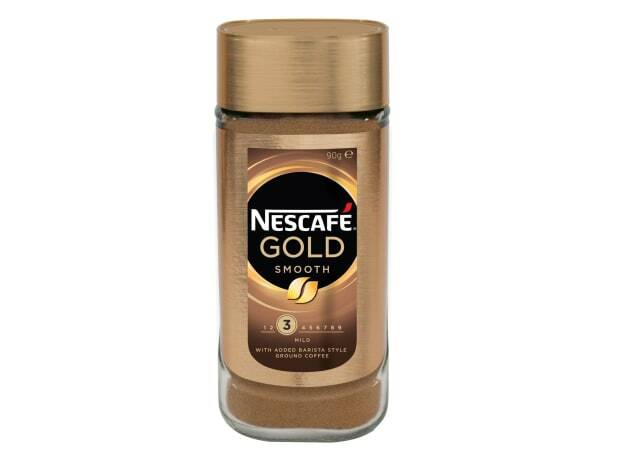 Nescafé Gold blends are designed to take instant coffee to another level, offering “exceptional richness and full flavour”, according to the company. The Nescafé Gold range is now sold in Woolworths, Coles and independent retailers nationally.